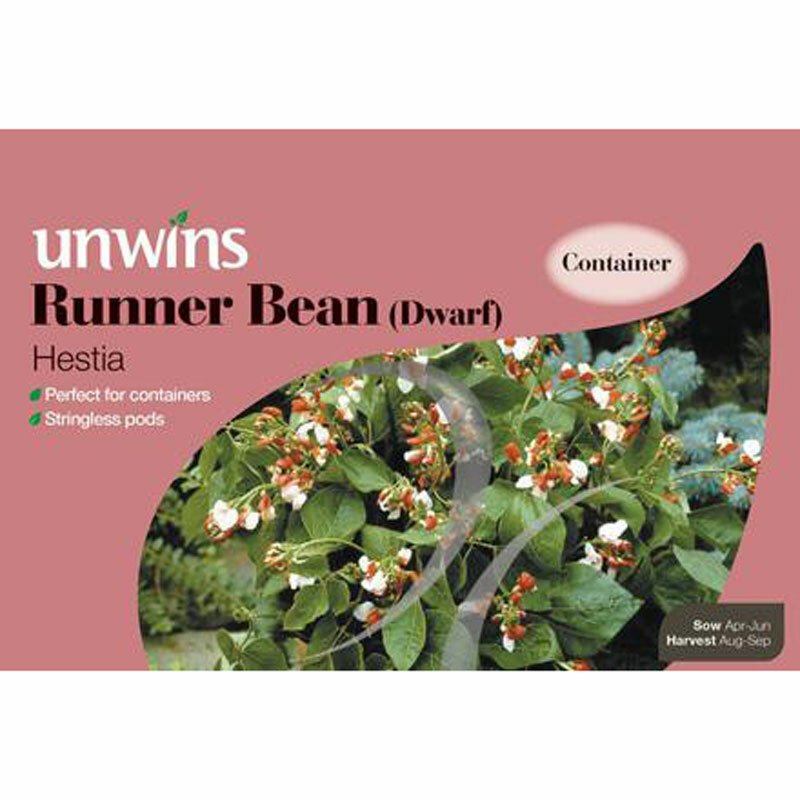 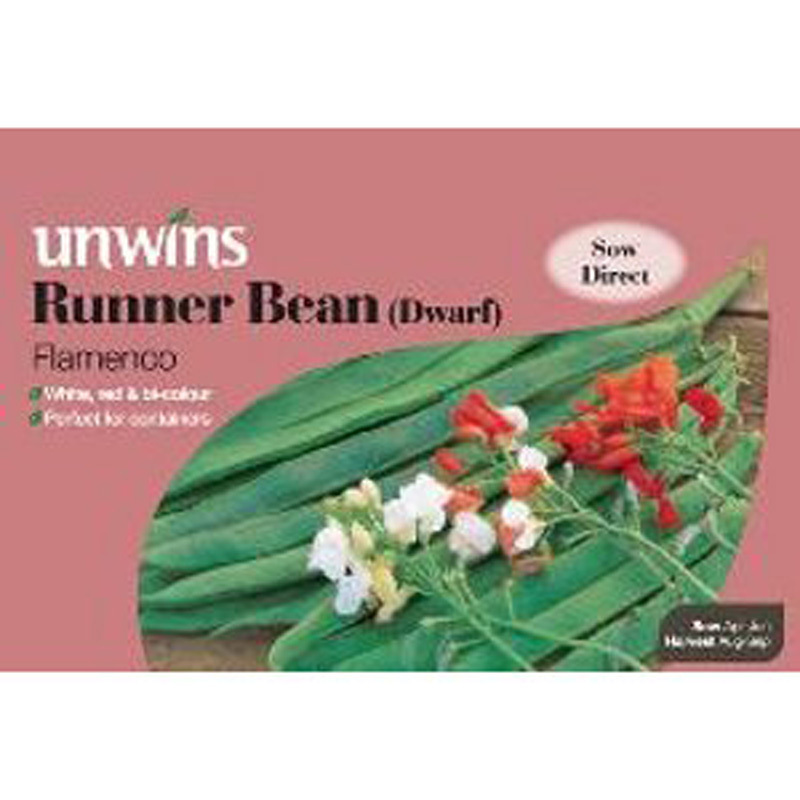 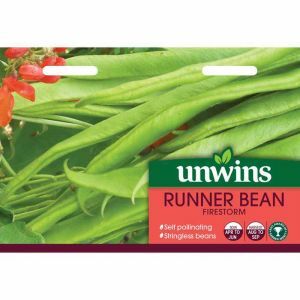 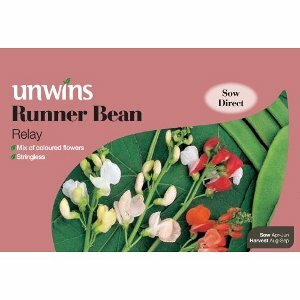 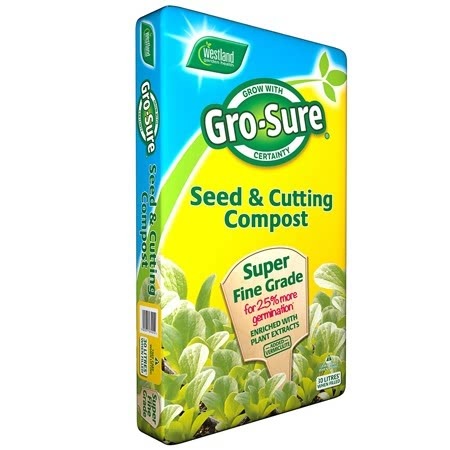 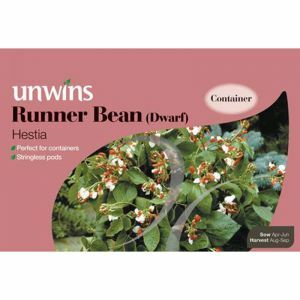 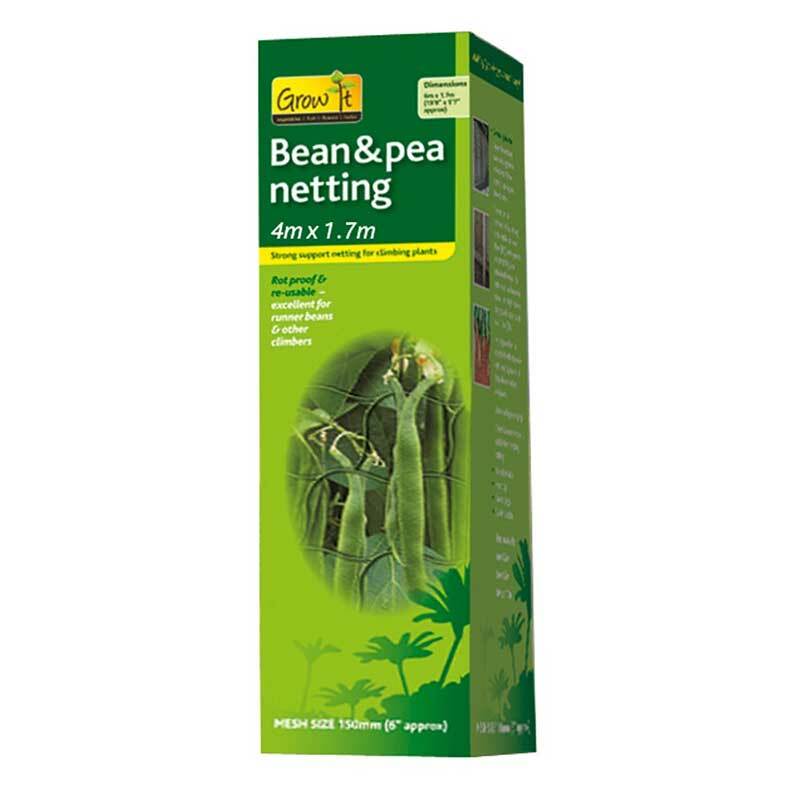 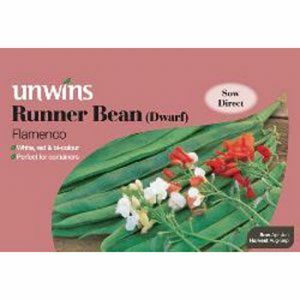 Pack of 35 seeds, suitable for sowing from April/May - June. 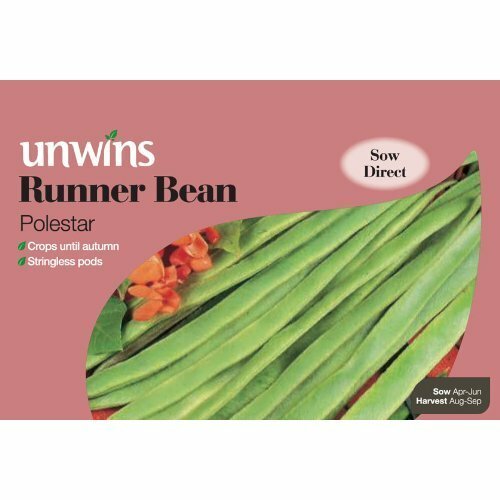 Attractive plants with log pods. 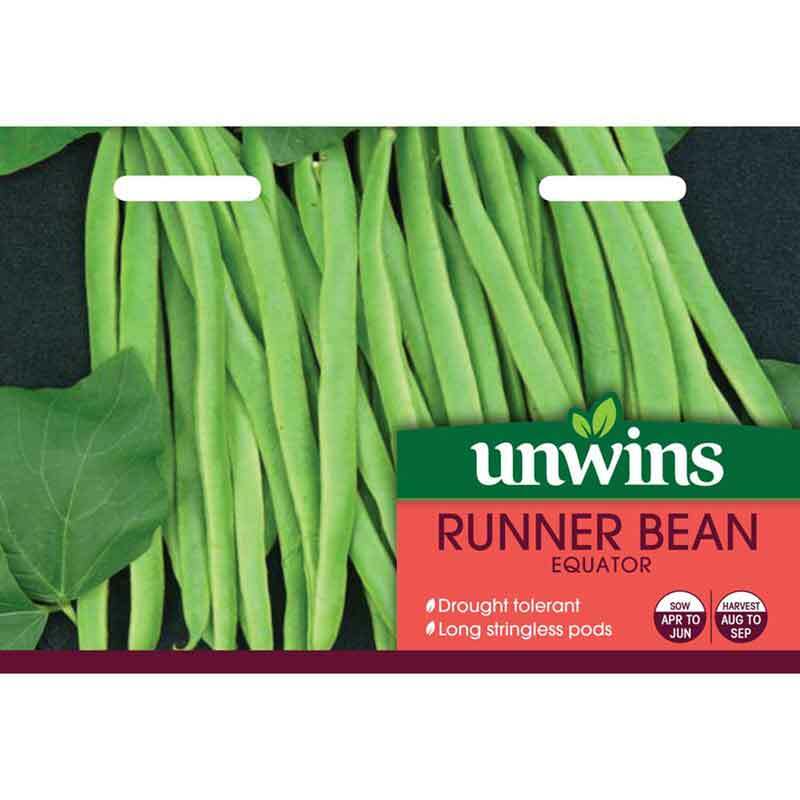 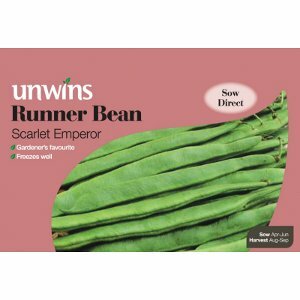 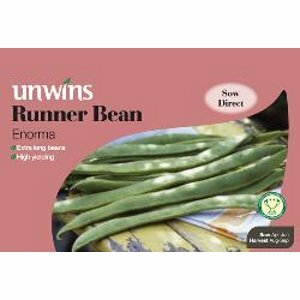 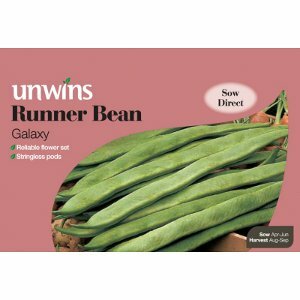 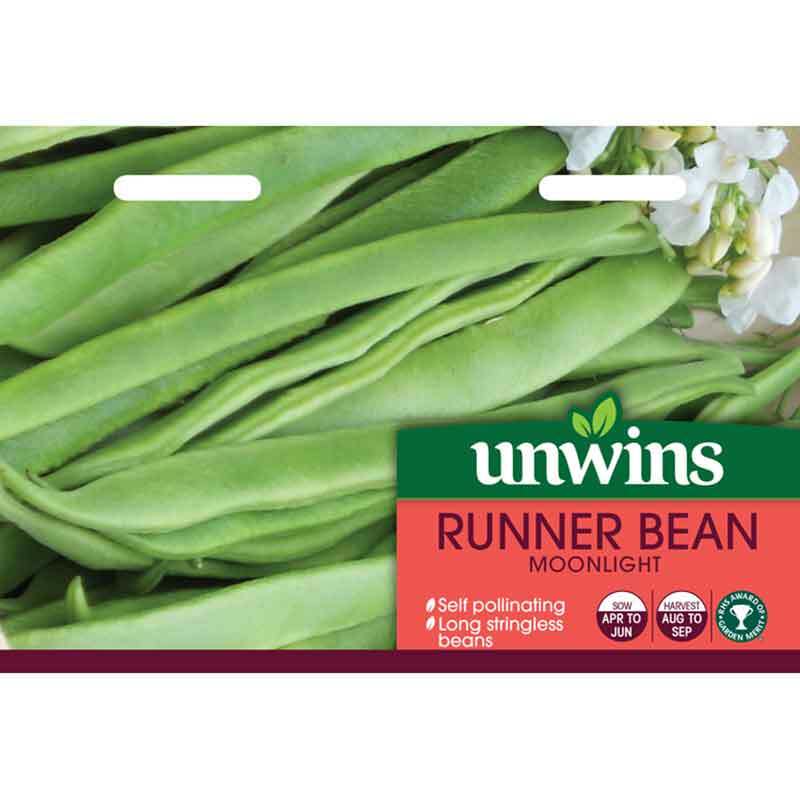 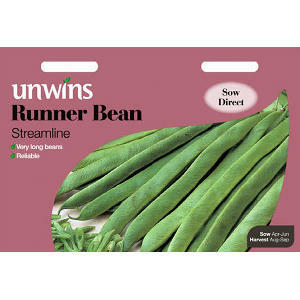 For a heavy crop of straight podded, delicious runner beans, this variety really takes somw beating. 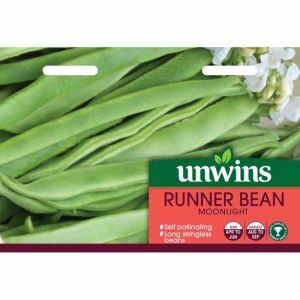 The pods set under any weather conditions - a great advantage - so a worthwhile crop is virtually assured. 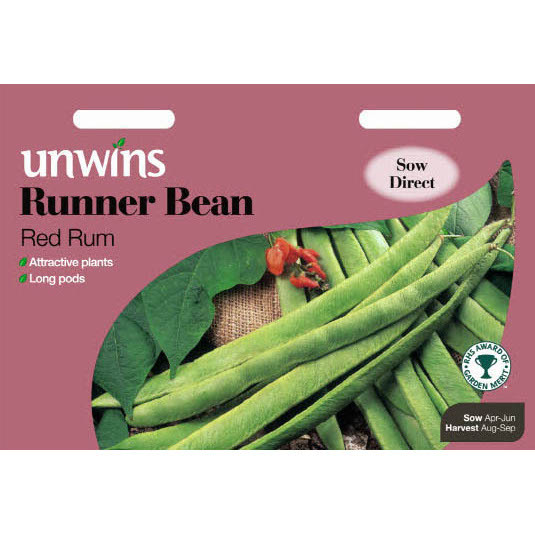 Red Rum is also ornamental if grown up wigwams of rustic poles.